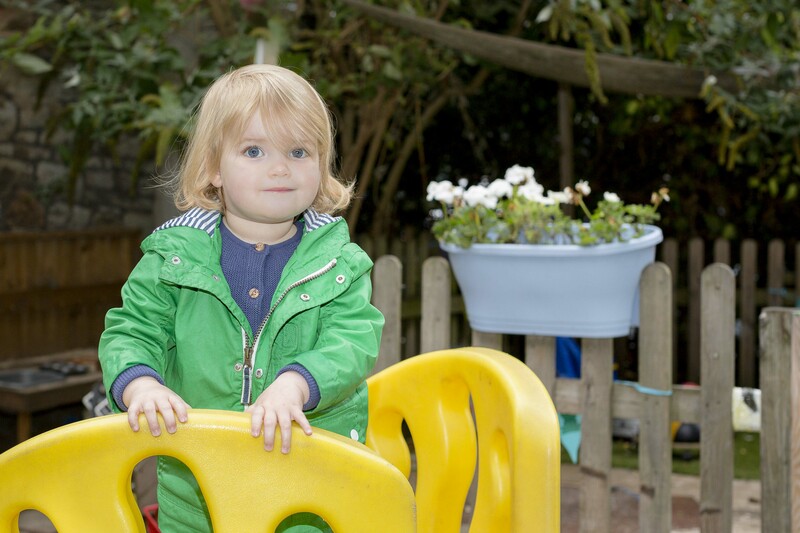 Home - Becket Hall Day Nursery, Bristol for children 8 weeks to 5 years. 9th April 2019 – Job Vacancies… Qualified early years practitioner required within our baby unit with children aged 18 to 30 months, excellent package available to the right candidate. An Apprentice will also be considered for the role. 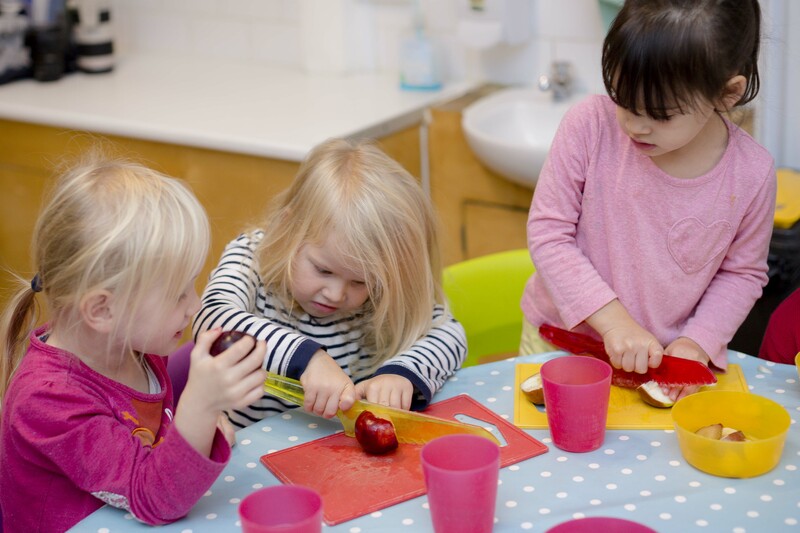 Domestic Assistant/ Lunch time supervisor: Full time position running our baby unit kitchen and covering staff lunch breaks, experience with under 3’s preferred. Please contact us for more details. Summers activities…..Weekly sport and gardening sessions commencing from May. 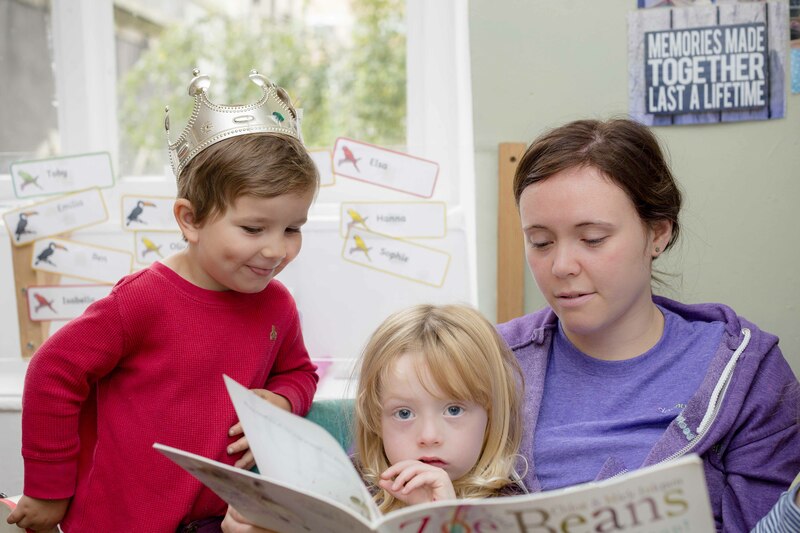 Becket Hall Day Nursery is a 62 place setting located in the heart of Bristol’s bustling business district just off Bristol Bridge. At Becket Hall we believe that our nursery is unique, offering an Ofsted registered setting for children aged from 8 weeks to 5 years of age which is secluded, stimulating and safe. We provide a caring, relaxed, homely environment for both children and parents and are open 51 weeks of the year, Monday to Friday, 7.30am until 6.00pm (closed bank holidays). 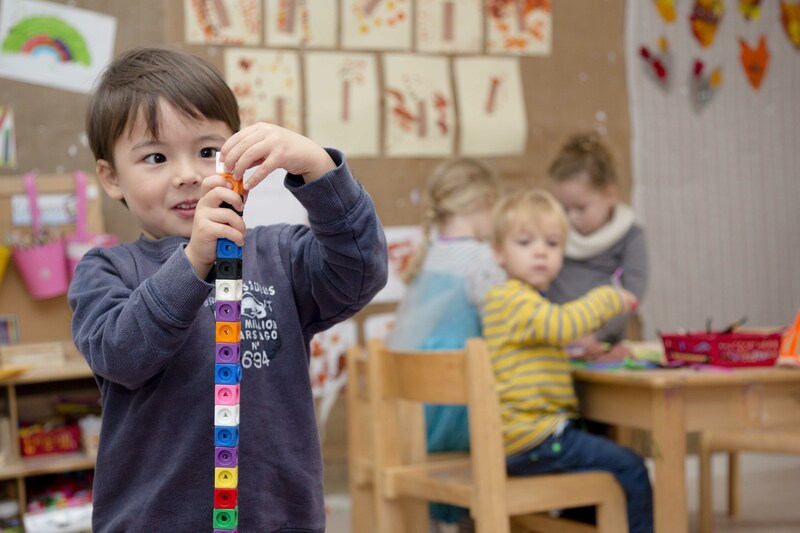 At Becket Hall we have two separate listed buildings on the same site, one building houses our baby unit and the other is where our preschool can be found. By occupying two buildings we believe that children can thrive in smaller group’s whist benefiting from a homely environment. We offer well equipped, educational space’s along with a lovely enclosed large garden and we are pleased to announce that we now offer weekly forest school sessions in Leigh woods for children aged 2 to 5 years of age.